Lowrance Fish Finder: When it comes to fish finders, there are few brands and manufacturers who have a competent knowledge about what this device is ought to be. Sure, it is possible to build it through pure logic and understanding what it is supposed to do, but one must still have the knowledge of the essence of the tool he or she is about to manufacture. We wouldn’t expect a carpenter to build a violin if we know that he has never heard and seen one being played. He may know how to build it based on a blueprint, but he would still need to know what the violin is all about. We have the same thing with fish finders. Understanding how it works is just half of the story. The one building it has to understand its function, its essence if you will. 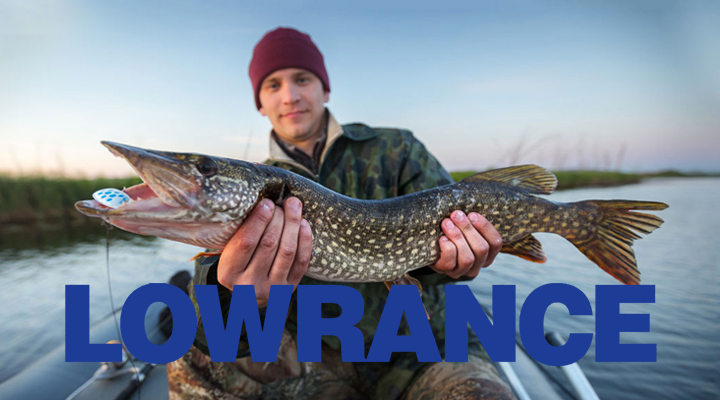 Luckily, the Lowrance brand is a reliable manufacturer of fish finders that really knows what to expect of such a device. Their knowledge about fishing is almost intuitive in their attempt to make devices such as these that help their customers achieve greater results. It is very easy to pin one of their fish finders as the best when put against other manufacturers, but what if we pin Lowrance fish finders against each other? We would surely get some great insight in their technology and the features they are trying to convey in their devices. So let’s dive right in and find the best of the best. Lowrance HDS 7 is a must for every professional fisherman who wants a high-end top-shelf product. The improved and modern interface as well as the included 83/200 kHz transducer gives this device an aura of sophistication and is almost a foolproof choice. It has a built-in CHIRP/Structure Scan Sonar and an internal GPS antenna, so it is ideal for vessels of all sorts. The Lowrance HDS 7 GEN 3 model is an excellent device. The price may be a bit high for someone who isn’t sure how often he or she is going to use this device, but we believe that the professionals, for whom this device is clearly designed, will know the true value of such a tool. With this fish finder device, you are certainly making a move towards professional fishing gear. The interface is certainly something that can be worked on in the coming versions of this Lowrance Fish Finder model, but, nonetheless, this device accomplishes a lot in terms of precision and performance. The wide touchscreen offers nice accessibility while the operating frequency of (50/200 or 83/200 kHz) + 455/800 kHz enables a great range of covered areas. The Lowrance HDS 7 Touch model is quite expensive but offers a great price to quality ratio. This certainly can be a great motivation for buying, but we advise to really think about what you need in terms of fish finder devices before deciding to spend a lot of features you will barely use. The Lowrance Mark 4 Combo Base Fishfinder/Chartplotter includes a 4-Inch greyscale LCD, 300 Watt 83/200KHz fishfinder, ultra-accurate internal GPS antenna, a built-in GPS/Chartplotter w/ base map, and a transom mount 83/200 kHz transducer. The product weighs 2.6 pounds and it dimensions are 4.3 x 3.3 x 1.5 inches. Lowrance Mark 4 requires 12V batteries. The Lowrance Mark 4 model offers a superb clarity of the picture and it precisely indicates any boating conditions. On this model, you can store your waypoints and label them so you can always find that perfect spot for fishing again. Lowrance Mark 4 fish finder doesn’t lose information after turning it off. The device also features an ultra-accurate internal GPS antenna and a user-friendly interface. That makes it ideal for beginners, but professionals will be satisfied with this product too. The Lowrance Elite 3x includes a LED-backlit color display with detailed 320V x 240W resolution, Downscan Imaging view with dual-frequency 455 or 800 kHz operation and a Transom Mount Transducer. The screen size is 3 inches. The Lowrance Elite 3x DSI Fishfinder with Transom Mount Transducer model will maximize your fishing experience. It offers multiple useful features like Downscan Imaging transducer that tracks the targets off the side due to its wider scan cone. Also, the device includes a pages button to quickly switch between 455 kHz and 800 kHz frequency. And it has a quick-release, tilt and swivel bracket to easily adjust the viewing angle or disconnect and store the device. 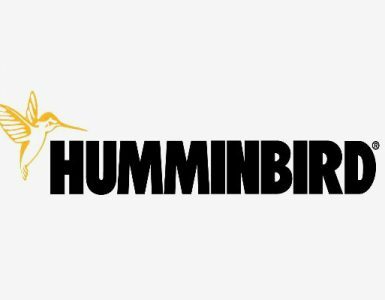 This device is ideal for semi-professionals and professionals in fishing, but beginners should take some time to operate it smoothly. Just keep in mind that the fish finders possessing higher frequency will show up more details on your screen because there are many waves of sonar being received and sent by transducer. So if you want to find out surface of fishes in water, then this is a vital component to be considered. It is a bit critical picking a fish finder as you know some have color display whereas others have monochrome display. I reckon 7-8 inch screen display shows a greater picture in split screen. Natural conditions on the water also influence your eye sight. In that case, larger display is evidently the best decision if it is within the reasonable range according to your budget. For you, it would be an absolute concern for the clarity of your display. On the off chance that you are hoping to purchase fundamental unit, you should go for high-resolution display depending upon your financial range. If you’re looking for large depth range and better picture, it can only be done with the help of a transducer with high powered signal. Try to match the frequency and power with the compatibility of application. The higher the sign force from the transducer, the better the picture and more remarkable scope of profundity it can cover. Attempt to coordinate the force and recurrence with the application. For profound water and clear picture quality, clients ought to settle on 250 watts power of RMS (root mean square) and peak to peak 3000 watts. It is a critical element to be considered before buying a fish finder. It is measured in watt. The more the watt will be, the quicker your machine will display readings doesn’t matter if your readings are deeper. At the start of this review, we immediately knew that it wouldn’t be an easy job finding the best of the best. The Lowrance Fish Finder brand stands for quality across all price ranges of their products, so it is very hard to pin down one particular device as being the best. 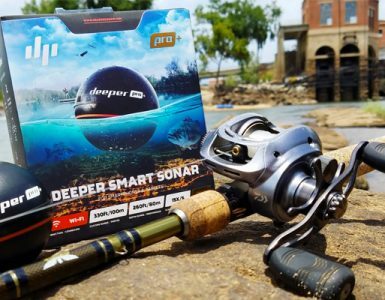 Some of the more expensive ones are more suited for professionals, while the more affordable ones are simply perfect for beginners who want to get into fishing with this kind of device. The “Lowrance Elite 3x DSI Fishfinder with Transom Mount Transducer” model is a great entry-level Lowrance fish finder that is easily affordable. On the other hand, the “Lowrance Mark 4 Combo Base Fishfinder and Chartplotter” may seem a little bit dated with its greyscale display, but it offers a better overview and more precise experience for those just beginning to use fish finders on their fishing trips. 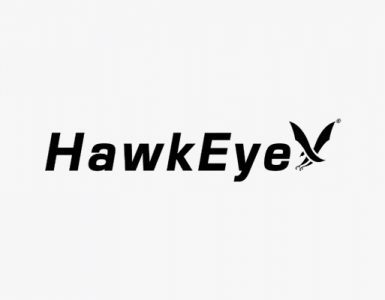 If we take a look at the more expensive models “Lowrance HDS 7 GEN 3 Insight Fishfinder/Chartplotter with CHIRP/StructureScan Sonar and 83/200KHz Transducer” and the “ HDS 7 Gen2 Touch Insight 83/200 & Lowrance Fishfinders” we can easily state that these are very impressive devices for more experienced fishermen. The slightly cheaper model has, naturally, a bit of a dated interface than the more expensive one, but the basic functions are practically the same. So the choice is only depended on your personal taste.